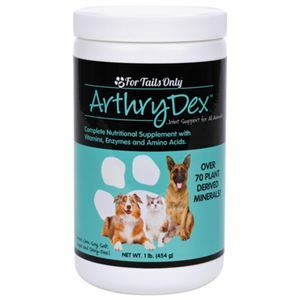 Finally, an all-natural product that's safe for your pets, yourself, and even your kids! Just because your cat lives indoors, doesn't mean they're pest-free. The good news is Sta-Sound's Pest-B-Gone is gentle enough to use as a maintenance product because it's all natural and non-toxic. Simply spray it on your hands, then pet your cat. You will both appreciate how easy it is to protect your feline friend from those pesky bugs like fleas, ticks and even mosquitoes. 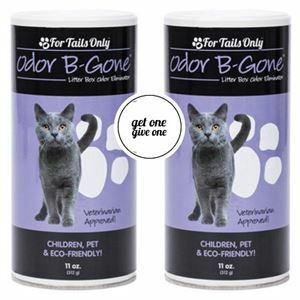 Sta-Sound's Pest-B-Gone for cats uses only the best, all-natural ingredients - no harsh chemicals or dangerous poisons. Pest-B-Gone is safe for the whole family to use. 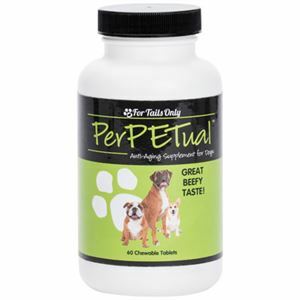 It's a win-win for pets and owners alike!